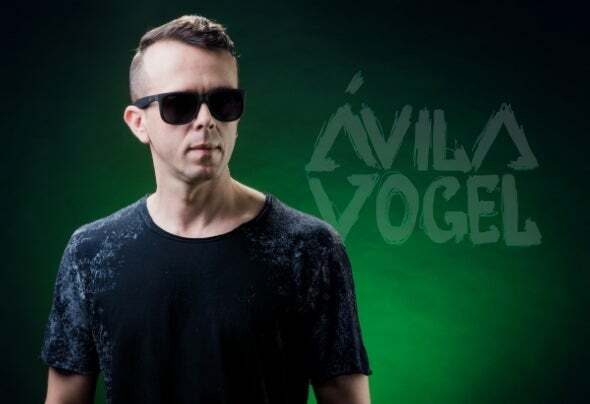 Ávila Vogel, DJ and Phonographic Producer of House, Techno and Tech House. He began his DJ career at meetings of friends and private parties. Resident, founder of AudioCast Brasil's artistic development nucleus in 2018, founded the record label DHouse Records (Disclosure House Records) where he released his own EPs and also artists and fans of underground music. The musical roots of Ávila Vogel are in house music. Its sound was described with deep bass lines, melodies and grooves, exciting and simple, strictly for the dance oor.